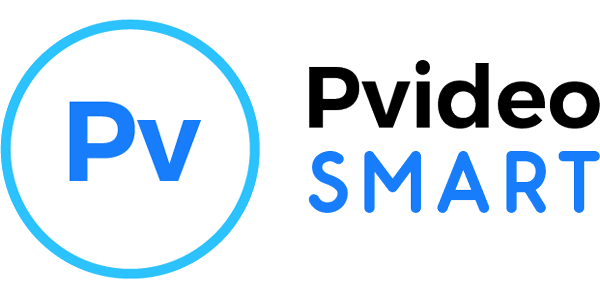 Owner can synchronize their rooms, rates and availabilty on single platform. It is a simple, elegant and astonishing booking system that help end users to book multiple rooms from multiple hotels in single cart. 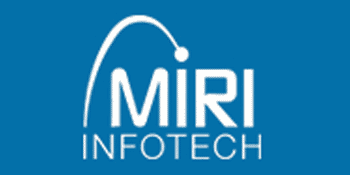 Miri Infotech brings to you a ready to launch AMI of an all in one CRM software solution which has been used by lots of companies. 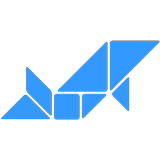 It supports the best way to automate the sales and marketing. It features multiple database support, security management and various web forms. 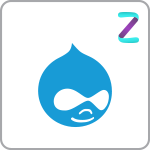 Intuz Drupal Stack has apache, mysql, php, phpmyadmin, webmin, Drupal and other scripts which make it easy for you to use the AMI. We have integrated SSL (Self Signed Certificate), phpmyadmin, webmin with file transfer and scripts for password, backup and update management.